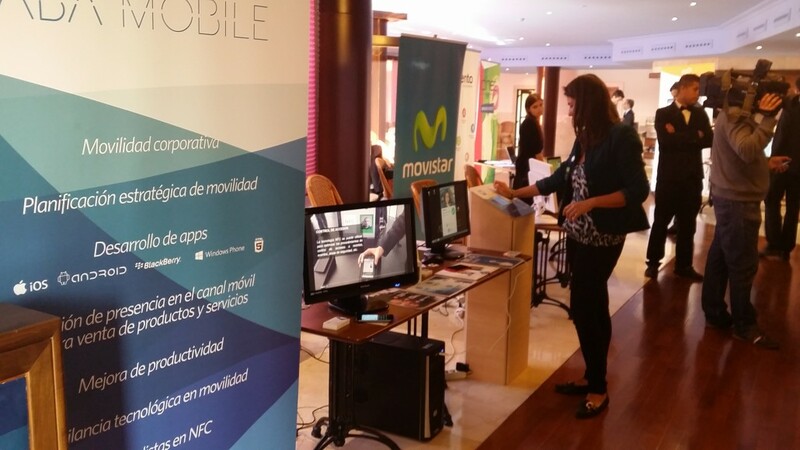 ABAMobile has participated in Oviedo in the ‘Mobile Business Day’. 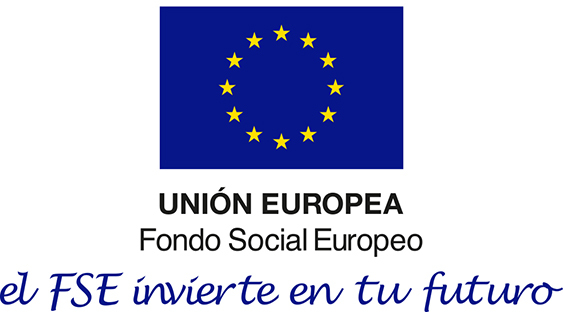 The event was about business opportunities and it was organized by the TIC Cluster, FADE and Knowledge AEI. In the demo area, nine companies showed different solutions and success cases related to mobility. Our pilot project for NFC based access control system for events was released and tested by participants in our stand. Some other NFC technology possibilities and examples were also shown. The success of the event in attendance and participation clearly reflects the interest in mobile technology by the Asturian Businesses.